G&J Distillers’ new spirits bottles production line at its Warrington distillery manufactures up to 200,000 units of 50ml (5cl) miniature bottles a week. Image courtesy of Quintessential Brands Group. The miniature bottles will be used for packaging Quintessential Brands’ Irish whiskies. Image courtesy of Quintessential Brands Group. 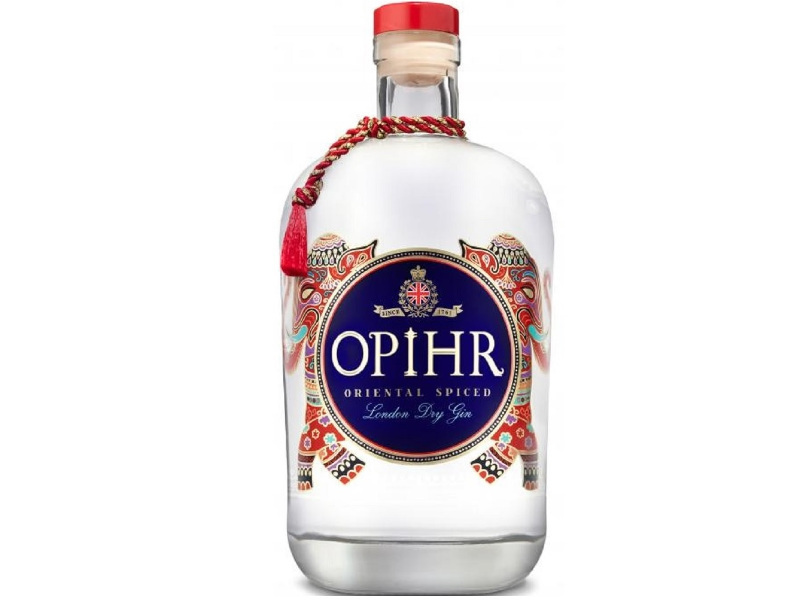 Quintessential Brands’ premium gin brand Opihr Oriental Spiced Gin will also be packaged into miniature bottles. Image courtesy of Quintessential Brands Group. 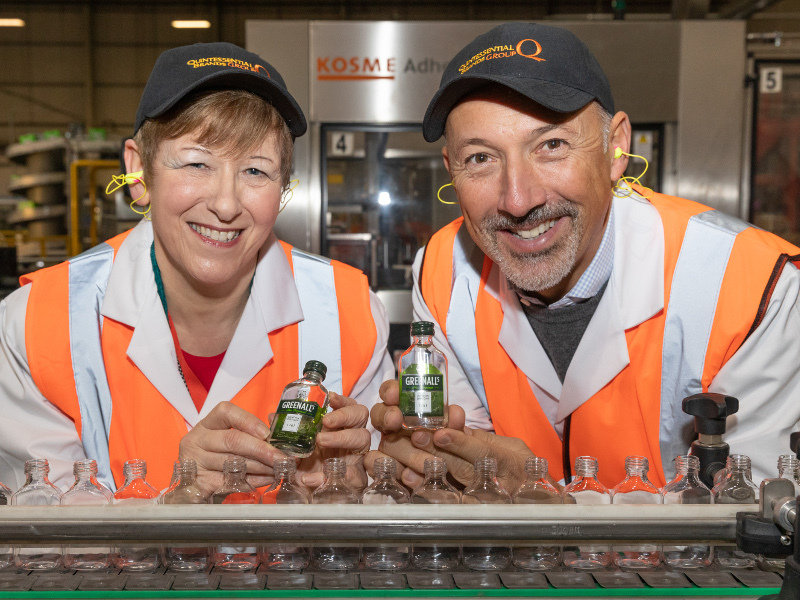 G&J Distillers, a subsidiary of international spirits company Quintessential Brands, introduced a new spirits bottles production line at its distillery in Warrington, UK, in December 2018. The new production line for miniature gin bottles will increase the company’s UK and global export sales for its gin portfolio. It will also enable G&J Distillers to take advantage of the increasing demand for miniature spirits bottles, which is growing 31% year-on-year. Quintessential Brands’ investment in the new production line reinforces G&J Distillers’ presence in the community and improves the economy of Warrington by creating localised employment. The new miniature bottles production line has the capacity to manufacture up to 200,000 units of 50ml (5cl) miniature bottles a week. The bottles made at the facility will be used for packaging Quintessential Brands’ premium gin brands such as Greenall’s The Original Handcrafted Gin, BLOOM London Dry Gin, Opihr Oriental Spiced Gin, Thomas Dakin Small Batch Gin, and Berkeley Square London Dry Gin. The bottles will also serve Irish whiskies of Quintessential Brands, including The Dubliner Irish Whiskey, the Dublin Liberties Irish Whiskey, The Dead Rabbit Irish Whiskey, Feeney’s Irish Cream Liqueur, and O’Mara’s Irish Country Cream. The miniature bottles will also be supplied to other brand owners and retailers to package label spirits brands produced by Quintessential Brands through its commercial products division Quintessential Brands Spirits Solutions. Located in North-West England, G&J Distillers’ Warrington distillery is the oldest continuous gin distillery in Britain. Equipped with advanced bottling and logistics facilities, the distillery produces and distributes a number of spirits brands. Gin is produced at the facility by distilling the finest naturally dried botanicals in a copper still with a mixture of grain neutral spirit and water sourced from the foothills of Cheshire Plains. The liquid is heated after the infusion of flavours. The vapour is condensed and collected as a concentrated spirit, while the heart of the distillate is collected to create the gin. Established in 1761, G&J Distillers manufactures and distributes a range of high-quality gins, supermarket own-label solutions, and other spirits for its customers worldwide. The company was acquired by international spirits business Quintessential Brands Group in April 2011. The Group produces 13 world-class brands through its four manufacturing plants and sells five million bottles a month in 150 markets. Quintessential Brands’ premium gin brands portfolio comprises Greenall’s The Original Handcrafted Gin, BLOOM London Dry Gin, Opihr Oriental Spiced Gin, Thomas Dakin Small Batch Gin, and Berkeley Square London Dry Gin. Its gin exports grew by 62% year-on-year to reach approximately 30 million bottles in 2018. Its Irish whiskey product range consists of The Dublin Liberties Irish whiskey, The Dubliner Irish Whiskey, and The Dead Rabbit Irish Whiskey. 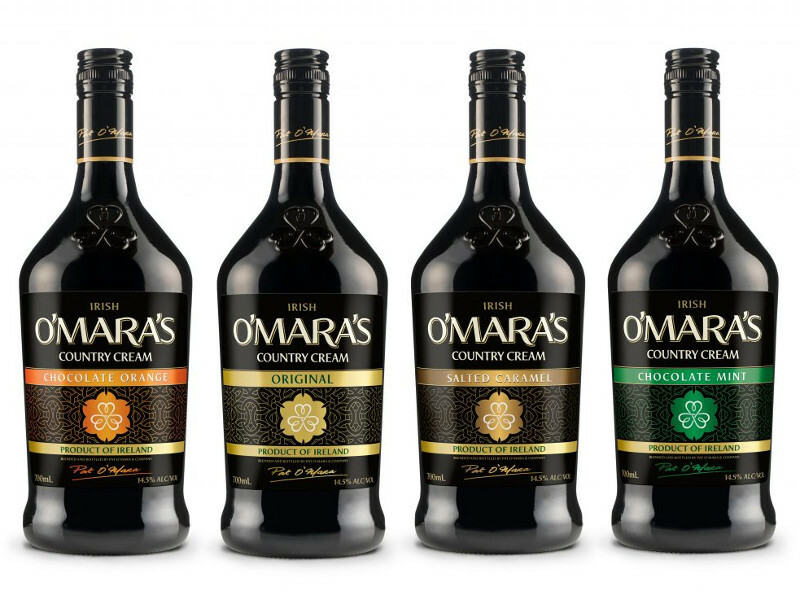 The company also produces Irish Cream and speciality products such as Feeney’s Irish Cream, O’Mara’s Country Cream, Brogan’s Irish Cream, O’Casey’s Irish Cream, Alize, and Toussaint Coffee Liqueur.